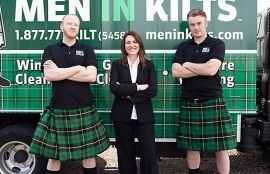 kilts are knee-length non-bifurcated skirt-type garment with pleats at the rear, originating in the traditional dress of men and boys in the Scottish Highlands of the 16th century. 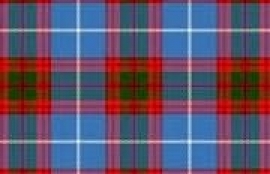 Since the 19th century, it has become associated with the wider culture of Scotland, or with Celtic heritage even more broadly. 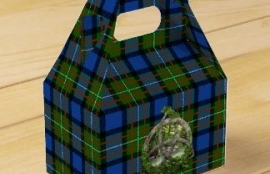 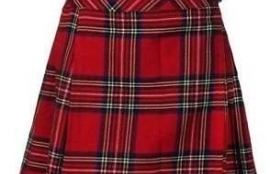 It is most often made of woolen cloth in a tartan pattern. 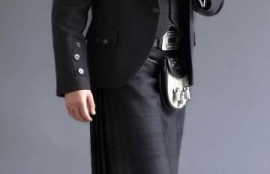 What is the Steampunk Style Kilt?